Fasciae are fine, tough connective tissue fibres that pass through our entire body like a three-dimensional network. Human fasciae surround all muscles, bones, organs and nerve cells in the body and ensure that when we move, the individual parts of our body glide past one another and remain in place. Fasciae also act as links between the muscle fibres and ensure that we are able to use our muscle strength. The strain energy between the tendons and bones is stored and then suddenly released upon relaxing. Fasciae shorten and harden if they are not used on a regular basis (similarly to muscles). The structures of the fasciae stick together and thicken, which causes them to become porous and lose their elasticity. This results in small tears and inflammation, which also affects the transmission of force and your coordination. In isolated cases, thickened fasciae may also press down on the nerves and cause discomfort. There may be a variety of reasons as to why fasciae have shortened or stuck together, such as a lack of movement, protective postures or psychological stress. 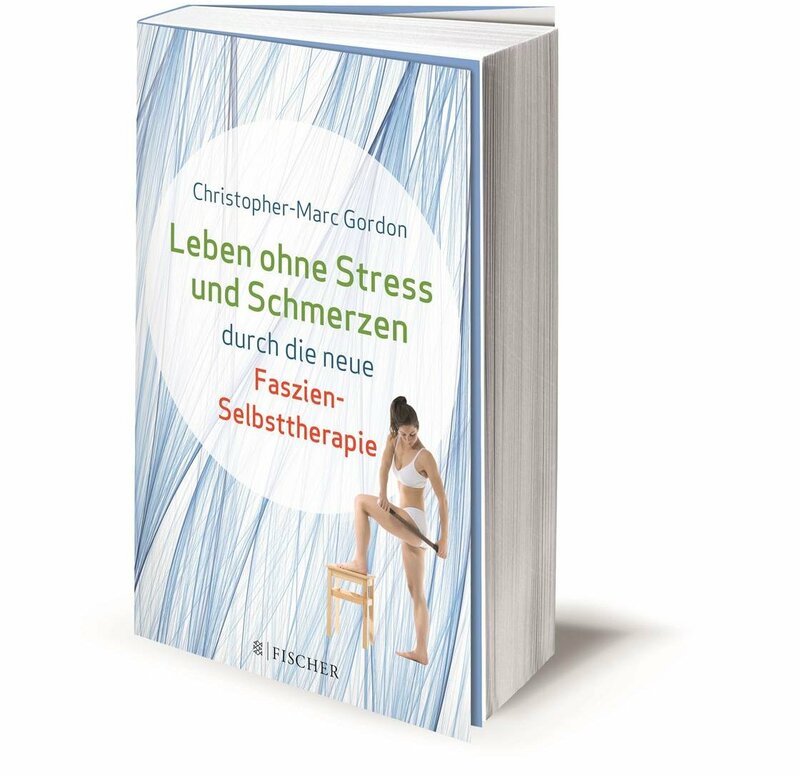 Access to the study can be granted at the Center for Integrative Therapy in Stuttgart, Germany. If fascia tissue has become stuck together or hardened, you can improve its suppleness and elasticity by alternately applying pressure and tension. By using the Fascia-ReleaZer® as a self-help device, you can positively stimulate these receptors in your tissue. This will increase and speed up the regenerative capacity of the tissue. Your blood supply will also be improved and your nerves will function better. The stimulation from the Fascia-ReleaZer® allows new nutrients to reach the cells and makes it easier to transport away waste. In this way, the tissue is replaced and the elasticity and resilience of the tissue in the treated area are improved. Randomised, Double Controlled, Standardised, Clinical Study, Europe. Center for Integrative Therapy, Germany. Institute of Medical Psychology and Behavioral Neurobiology, University of Tübingen, Germany. Research Institute on Health Sciences (IUNICS), University of Balearic Islands, Palma, Spain. To ensure that the treatment is pleasant and tailored to you, we recommend the use of the sensation-pain scale. This will help you to find the ideal level of pressure for you. Since each person has a different perception of pain, we recommend a massage treatment in the recommended range (4-8). If the sensation rating lies between 0 and 4, the treatment will not be particularly effective as the Fascia-ReleaZer® is unable to penetrate deep into the tissue. We would advise against a massage treatment in the critical range (more than 8), since excessive pressure is exerted on the tissue in this range.